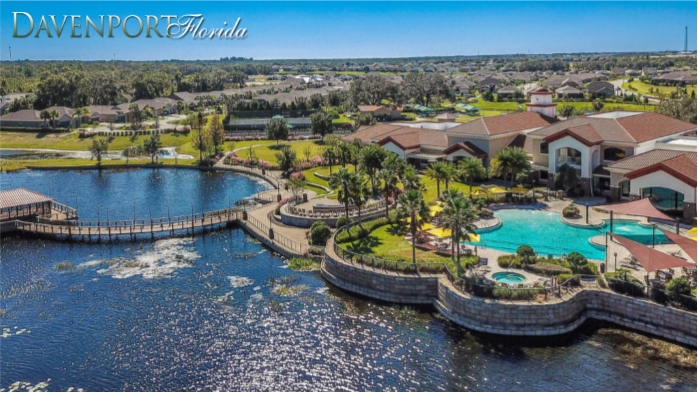 View the current homes for Sale in Del Webb Orlando In Davenport FL. If you can't find what you are looking for, we've got multiple options to help you. You can use the "Search Bar" above by entering the area or Subdivision you are interested in or you can search on the right side of the page where we've listed all the most popular communities in the area. Do you own a home in Del Webb Orlando and want to find out the Current Market Value of your Home? Can't Find That Home For Sale in Del Webb Orlando? We've got multiple options to help you. You can just type in what you want on the search bar or you can search on the right side of the site where we've listed all the most popular Davenport Subdivisions.